Buy 16mm thick natural unoiled 3-strand twisted untreated sisal fibre rope for sale by the metre. 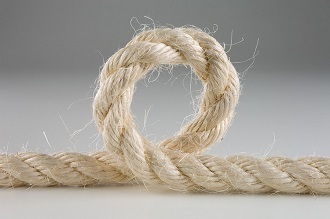 This wholesale sisal rope is an ideal rope for a replacement cat scratching post or tree. Buy 18mm thick heavy duty natural unoiled 3-strand twisted untreated sisal fibre rope for sale by the metre. 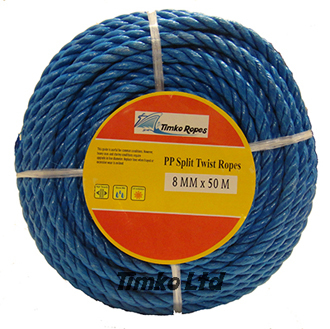 This wholesale sisal rope is an ideal rope for a replacement cat scratching post or tree. Buy 24mm thick heavy duty natural unoiled 3-strand twisted untreated sisal fibre rope for sale by the metre. This wholesale sisal rope is an ideal rope for a replacement cat scratching post or tree. 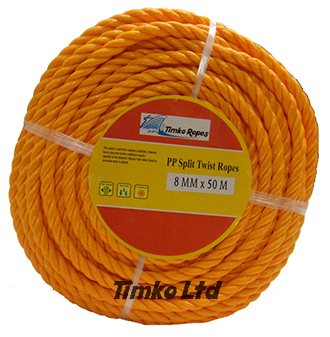 8mm orange polypropylene 3-strand twisted rope supplied in a 50m handy mini coil. 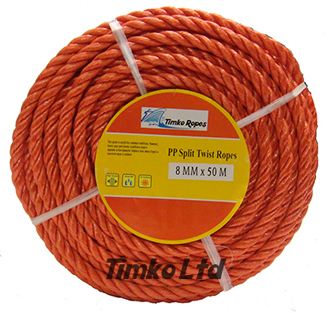 8mm red polypropylene 3-strand twisted rope supplied in a 50m handy mini coil.